Our Learning Support Department and Inclusion team are overseen by our Deputy Head in charge of Safeguarding and Inclusion, Catherine Moisan (c.moisan@lqs.sch.je), and the Director of Inclusion/SENCO, Gillian Pickersgill (g.pickersgill@lqs.sch.je), who leads on interventions and provision for students with Special Educational Needs and Disabilities (SEND), together with managing the exam access arrangements process. 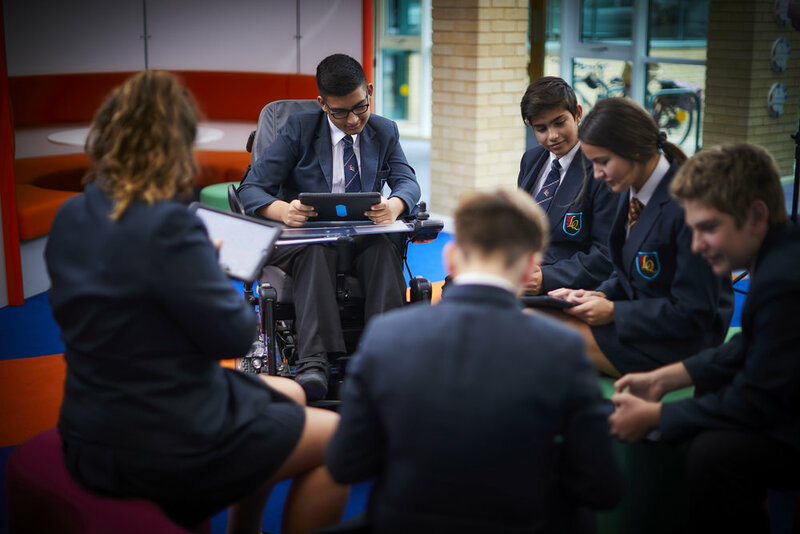 We have a team of 3 Keyworkers who support students with physical needs, together with 7 Learning Support Assistants who support students with SEND in their lessons, in small group interventions and in one-to-one sessions. They also run a daily Lunch Club for KS3 students and an after school Homework Club to give students support with organisation and study skills. Our SEND policy is currently being written to reflect the current SEN Code of Practice.